Tree grows to heights of 120 feet with clear, straight boles of 65 to 80 feet long and trunk diameters of 7 to 8 feet. Average weight is 46 pounds per cubic foot with a specific gravity of 0.74. Heartwood is moderately durable. Wood is rated moderately strong. Wood dries well but care is needed. Experts recommend a slow drying schedule to avoid warping and checking. Thin material is especially vulnerable to drying problems. Wood has medium movement in service. Wood works well and easily with hand tools or machinery, except for a slight blunting effect on cutting surfaces when material has interlocked grain. Wood finishes well, except for wood with interlocked grain. Wood nails and screws well. Gluing is satisfactory. Wood has no discernible taste or odor. Excellent wood for turnery. Paldao, of the species Dracontomelum dao, grows naturally in the East Indies and Indochina and is one of the 3,000 kinds of trees native to the Philippines. While the Philippine mahoganies are probably the best known of the exported trees from that country, paldao is prized as a veneer that is used all over the world for fine furniture. Paldao's heartwood is a gray to red-brown color often with a greenish tinge. Its grain pattern can be varied, going from straight to interlocked or wavy. The wood can yield crotch patterns, swirls or irregular striping, sometimes with bold black stripes. "It is an exotic veneer," says Rick Banas of Interwood Forest Products Inc. of Shelbyville, KY. "It is an attractive wood, with a nicely contrasting mix of light and dark colors that is fairly consistent from log to log." Paldao has many commercial uses. In the countries where it grows, it is used for furniture and cabinetry, as well as carpentry, interior joinery and flooring. 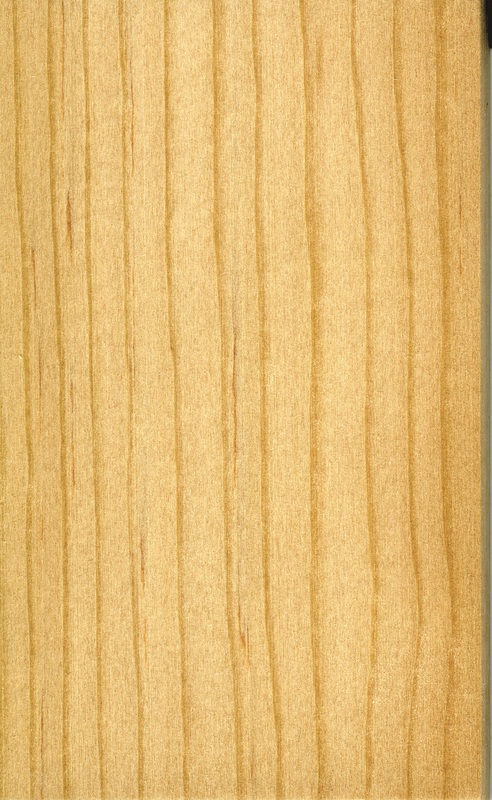 Paldao is also used for gunstocks and is an excellent turnery wood. In the veneer form, paldao is a popular choice for fine furniture, cabinetry, marquetry and architectural uses such as paneling and doors. 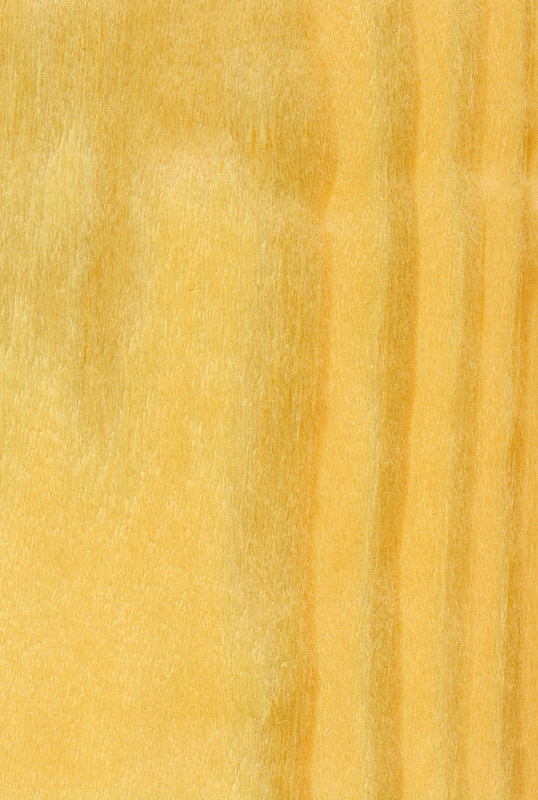 In the U.S. market, paldao veneer is valued for its dramatic color and lustrous grain. Ben Clift, import manager for the David R. Webb Co. Inc., of Edinburgh, IN, says his company stocks paldao at times. "It is a species that we get a call for maybe twice a year. Clients use it for architectural projects or custom furniture. The textbooks say it resembles striped walnut and zebrawood and also that it is sometimes used in place of French walnut because of the similarity in color," Clift says. He describes it as a wood with interesting grain effects and a wide range of color. "It is a specialty veneer, used in moderation. We had some nice paldao logs in stock last year that were used in an architectural project in the New York City metropolitan area. If we were to find a nice paldao log on the market, we would buy it, but we don't get a big demand for the tree." Banas says that in his experience selling the veneer, it is the users who request paldao. "There are three very similar-looking woods: paldao, New Guinea walnut and Australian walnut, but paldao seems to be the best known as an exotic veneer." Australian walnut (Endiandra palmerstoni) is also frequently called Orientalwood. The Australian wood has a pattern that has been described as a little like walnut but with dark stripes. Various commercial names for the wood include Australian laurel, Oriental walnut and Queensland walnut. The Fine Hardwoods Selectorama, a handbook of popular species published by the Fine Hardwood Veneer Assn. and American Walnut Manufacturers Assn., describes paldao's grain pattern as "varied grain effects usually with irregular stripes, some occasionally very dark." As to characteristics, its pores are "large and partially plugged." New Guinea walnut is a closely related species (Dracontomelum mangifermum) from New Guinea and the Philippines, although the wood is not a true walnut. While there are some basic differences in the trees and the wood they yield, in some areas the woods are sold interchangeably. New Guinea walnut is also known commercially as Pacific walnut, Papuan walnut, loup, lup, New Guineawood and sengkuang. New Guinea walnut grows principally in Papua, New Guinea and nearby islands. Its name may be due to the fact that the wood has sometimes been used as a substitute for French walnut, as has paldao. Neither paldao or New Guinea walnut are true walnuts and some who use the term New Guinea walnut use quotation marks around the word "walnut" to avoid any confusion. The Fine Hardwoods Selectorama refers to this species as New Guineawood. It describes the wood as "similar to paldao with a pattern that runs heavily to contrasting stripes - some mottle." New Guinea walnut looks very similar to paldao, although this wood has more of an orange cast. New Guinea walnut is considered an easier to dry wood, but experts also recommend that this wood be dried slowly. The wood works well with hand and machine tools, but to avoid any blunting of cutting surfaces, experts recommend that cutting surfaces be kept very sharp. This will also help to ensure a smooth finish. New Guinea walnut has medium bending strength and resistance to shock loads, high crushing strengths and low stiffness, and a moderate steam-bending classification. Paldao trees are large and tall, with average heights of 120 feet. The trees usually feature prominent buttresses, which are used to make specialty table tops in the Philippines.